Running a cafe has to be one of the most stressful things based on what our clients tell us.. Cafe owners are usually quite unique, a little bit eccentric and they have a very clear idea of what they want their business to look like. The problem with that can be that giving up control and trusting somebody else to manage the small business marketing for your cafe may at times be problematic. While things such as Facebook™ advertising and local SEO can work wonders for a cafe, the targeting is also limited to a very small radius around the business. So if you’re looking for a bit of insight and advice, how are our top 5 tips on effective marketing for cafes. No time to read? In short, you should focus on signage and branding, Local SEO and the map pack, managing and fostering reviews, nurturing your tribe on social media and finally, get networking. It is so important for you to have clear signage. Capturing traffic driving by your premises is vital in ensuring you’re pumping out those cups of coffee every day. If you’ve only just started your cafe business, this is especially important. You’re not known in the area and you need to get your name out there. Clear signage also comes down to clear branding and not just mocking something up on MS paint. Signage can be designed and made up for quite a low cost, so we definitely recommend entrusting a professional graphic designer to create a branding package for you that is consistent across all channels and mediums. 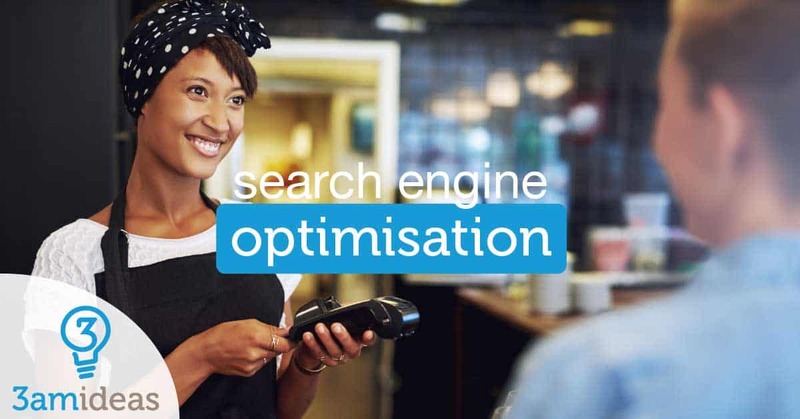 Focusing on your local area with quality content, encouraging positive social media signals and ensuring your Google My Business account are all very important aspects when it comes to ranking your site for local searches. Getting yourself into the Top 3 of the map results, also known as the Map Pack, should be the top priority as the click-through rate on these is insanely high. Of course, that will take some search engine optimisation (SEO) work of you building out your website beyond just a simple one-pager. Once done, you need to be creating content regularly. Tell stories with your blog articles, cover local community groups and businesses that might be coming in regularly. Any excuse to bolster that content. This will help you achieve a higher organic search result ranking and drive traffic to your site. Social proof is a massive determining factor when making a purchasing decision on a brand or product that we’re unfamiliar with. Therefore it should be on of high priority when it comes to marketing your little, or not so little, cafe or restaurant. The best way to manage your Google reviews is by signing up for Google My Business. If we’re seeing multiple glowing 5-star reviews we don’t feel like we’re going to get ripped off or have a bad experience. Deep down we seek to avoid this feeling with incredible determination. Call to actions both on your website as well as in-store are an absolute must if you’re wanting to get those reviews up quickly. Google even rewards those who leave reviews through their Google Local Guide program. The side effect of opening yourself up to reviews are the negative comments that will come sooner or later. In hospitality, you’re always going to have somebody who, rather than raising the issue when they’re in your cafe, prefer to leave a 1-star rating online. With online reviews, you almost always have an opportunity to respond and you definitely should. Not only does it show other people that you care to engage with your customers and online audience, but you have a chance to set things straight. Be it by offering a discount on a second visit, or whatever it is you need to do. Don’t be afraid to speak up though if the review has been exaggerated. If the review is false all together you can actually ask, Google at least, to have it removed. For many businesses, we suggest getting on social media and utilising the advertising platform to send a whole heap of qualified and highly-targeted traffic to your website. In the case of marketing for cafes, we suggest focusing on community engagement on both Facebook and Instagram. Social media advertising to increase your reach is still important, but you especially have to nurture your tribe. Cafes are pumping out amazing food, beautiful latte art and each one of these is a chance to create video or image content. We’re definitely beyond the stage where we’re seeking perfection in our online media. It is perfectly ok to take pictures with your iPhone and post those on social media. Don’t be afraid to include yourself and/or staff members in this content. You’re looking to create a personality that goes beyond your 4 walls and your coffee beans. Engage with your community, talk to them, open yourself up and be real. In the age of social media, we’re longing for real, genuine human interaction. If you’re in Australia you’re bound to be close to a local networking group that is always on the hunt for a reliable cafe where they can host their weekly events. Here at 3am Ideas, we’re a proud partner of Facilit8 a local business networking group and we’re always on the lookout for great venues that will go the extra mile for us. At a bare minimum we bring about $10,000 per year of business to the venues we choose. While it certainly won’t make you rich, it’s the consistency in the cashflow that is best. 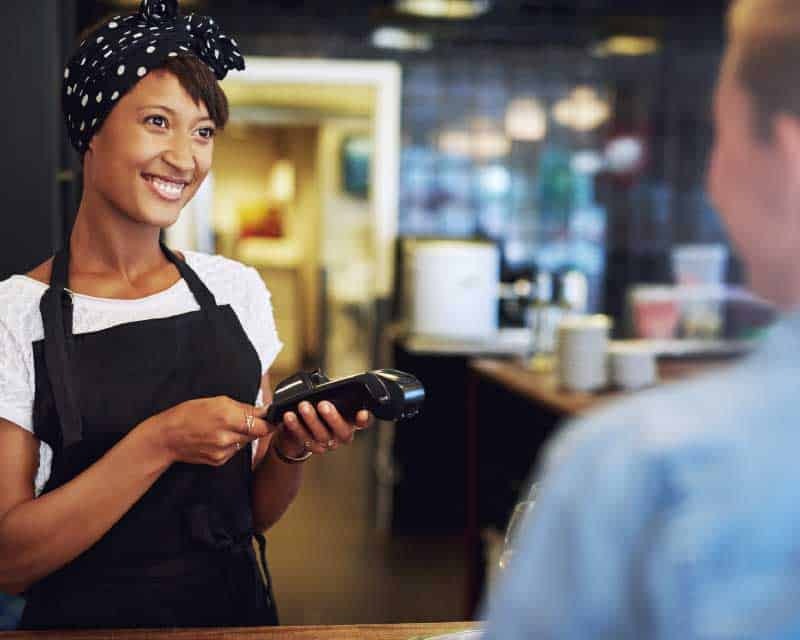 Well here you have it, our top 5 tips on how to more efficiently market your cafe or restaurant. It’s not always about hustling on Facebook or Google with ads, sometimes it just comes down to communicating and being social with your local neighbourhood. Drop us a line on Facebook if you’ve found this article helpful.